The website comprises of 3 distinct sections all related to a persons physical and spiritual well being. 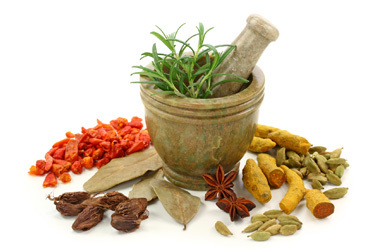 We have endeavoured to provide information on Hijama, Ruqyah Shariah and Herbal medicines. Ruqyah Specialist Ruqyah Shariah service. 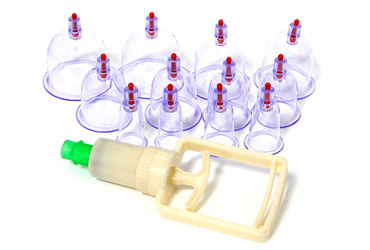 About Does Cupping, Ruqyah and Herbal medicine really work? Or is it the placebo effect? Our aim is to revive remedies from the authentic Sunnah of the Messenger (saw) (Prophetic Medicine, Prophetic Healing, Tibb An-Nabawi). There are many remedies mentioned in the Quran and Sunnah and each has its own merits. 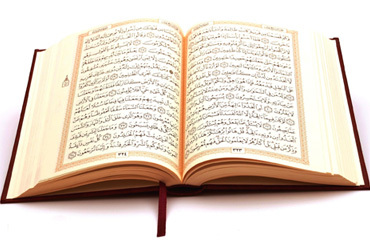 The greatest remedy we have for issues pertaining to the heart and mind, is the Quran. However in the present age we find some people have fallen into extremes. They either depend upon contemporary medicine alone, or at the other extreme shun modern medication altogether. At Hijama Clinic we endeavour to have a progressive attitude towards medicine. Our approach is to work with the best knowledge from all fields for the benefit of the patient. In this verse Allah uses the word "Shifaa'" (healer) and not the "Dawa" (medicine). The word "Shifaa'" (healer) is refering to the definitive results, whilst 'the medicine' may or may not heal the problem. Ibn Qayyum (a great Islamic scholar and medical expert) in his book Zadul Ma'ad said the Quran is the perfect healer of all heart related diseases in the physical world and the hereafter. Hijama is a remedy used for various physical ailments please see each section for further information. 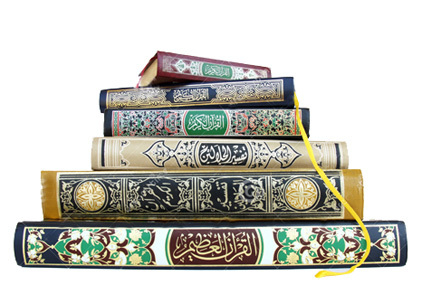 We have also listed a number of foods and herbs that are mentioned in the Quran and Sunnah which provide excellent dietary supplements and can be used as medicines. Hijama Clinic also provides a Ruqyah Shariah service. The Ruqyah Shariah service is unique as we combine Ruqyah and hijama to relieve the symptoms of Sihr (Black Magic) as is mentioned by Ibn al Qayyum.